Our vision of Lentedal has been to produce quality, hand crafted wines and to provide a humble lasting experience for our customers. 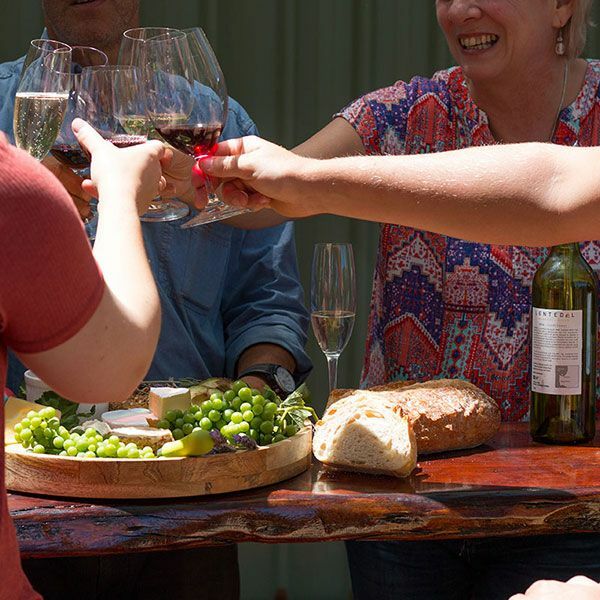 The Lentedal Vineyard Estate is a bespoke family owned winery located in the upper warmer, Carbunup sub-region of Margaret River. A ridge of gneiss and granite runs north-south for the length of the peninsula and is responsible for the region’s unique “terroir”. It is covered by rust red laterite soils rich in aluminum and iron. The ridge moderates the coastal breezes that prevail during the ripening season. Lentedal produces fruit with a pronounced ripe fruit expression. The hand-picked clusters are gently pressed to liberate a pure free run juice that is pumped directly to barrels for a natural fermentation. Once this is completed, the wine is left to its own devices to mature on the fermentation lees for 11 months. The wine is carefully transferred from barrels using inert gas and gently filtered prior to a minute addition of SO2 before bottling. A detailed description of each of our wines can be found here.